The Parlux Melody Silencer is the latest Parlux accessory which significantly reduces the noise of the hairdryer – perfect for use in professional salons or even at home! This elegant accessory can be attached to all existing Parlux hairdryers*. 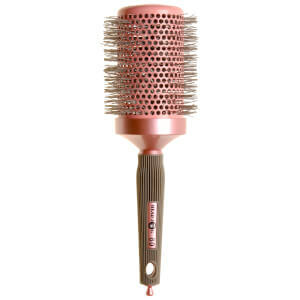 *Please note: the Parlux Melody Silencer cannot be attached to the Parlux Twin Turbo 2600 and the Hair Tools 2000. Brilliant price & product, outstanding shipping. Can offer no higher recommendation. Well all I really have to say is that it works much better than I expected and is worth the extra money , both I and my clients are pleased I bought it !